Breakfast, brunch, lunch or dinner…I really don’t care what time of day it is, I will always happily devour a plate of eggs benedict. I absolutely love it and I cannot get enough of hollandaise sauce. This recipe was suggested by mum and whilst I was so happy to get to eat this dish as part of Challenge 52, I was actually pretty terrified about making it. 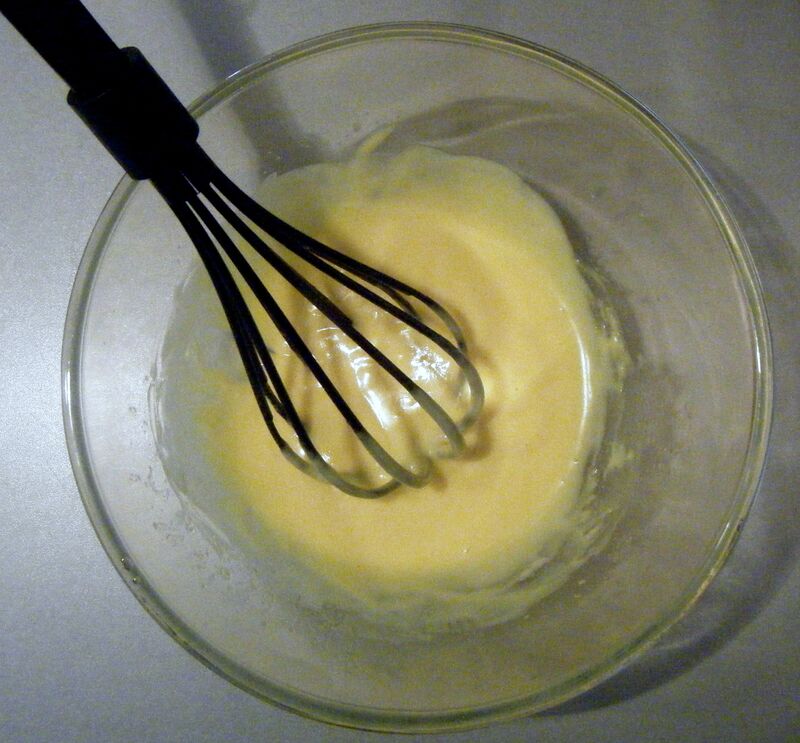 I’ve always cheated and used a egg poaching microwave gadget and packet hollandaise sauce. But as Challenge52 is all about learning new kitchen skills and recipes, it is only right that I made the sauce and learn to poach eggs the proper way. I’ve actually tried poaching an egg before. I got a pan, half filled with water, I added a splash of vinegar, gave it a stir and added my egg. It all sounded right but the results was anything but. The egg just spread out in the water and made a right mess. I ended up getting out my microwave cheat and I haven’t tried again since…until now. I found this recipe by Jamie Oliver which looked absolutely delicious! The recipe serves 2 to 4 people, however, this is a dish Dave didn’t want to try (sometimes I really don’t understand him!!) so I adjusted the quantities. I love hollandaise sauce so I left the quantities for this bit unamended meaning I could have lots of it! I also decided to leave out the lemon from my spinach, simply because I’m not a fan of food which has been covered in lemon. I started by making the spinach topping. I finely chopped the spring onion and added it to a pan with some hot oil. I gave it a stir and then added the spinach. It was near enough spilling over the side of the pan so I decided to let this cook down slightly before I grated over half a nutmeg and seasoned it with some salt and pepper. I then gave it another mix together and let it cook until all the moisture was cooked out. 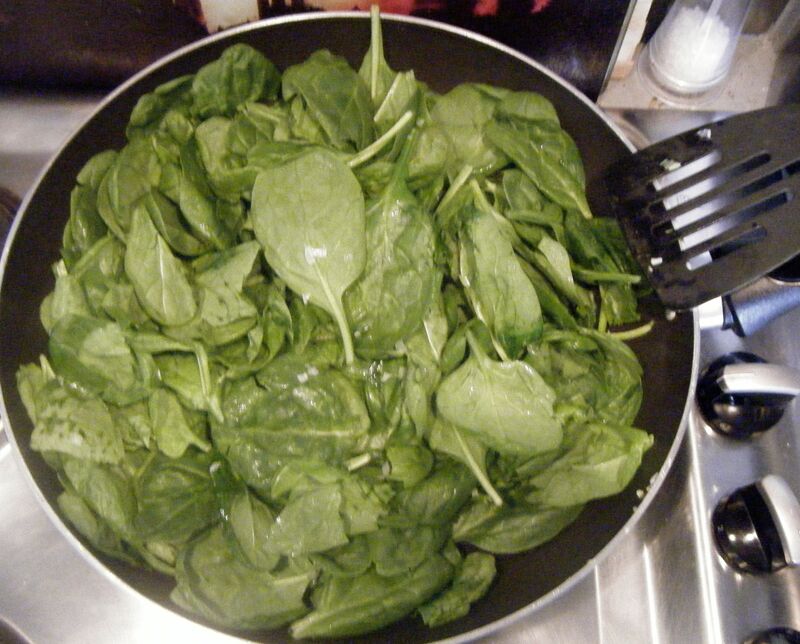 This actually took quite a while and at one point I decided to squash the spinach to release some of the water and then tip this out of the pan. 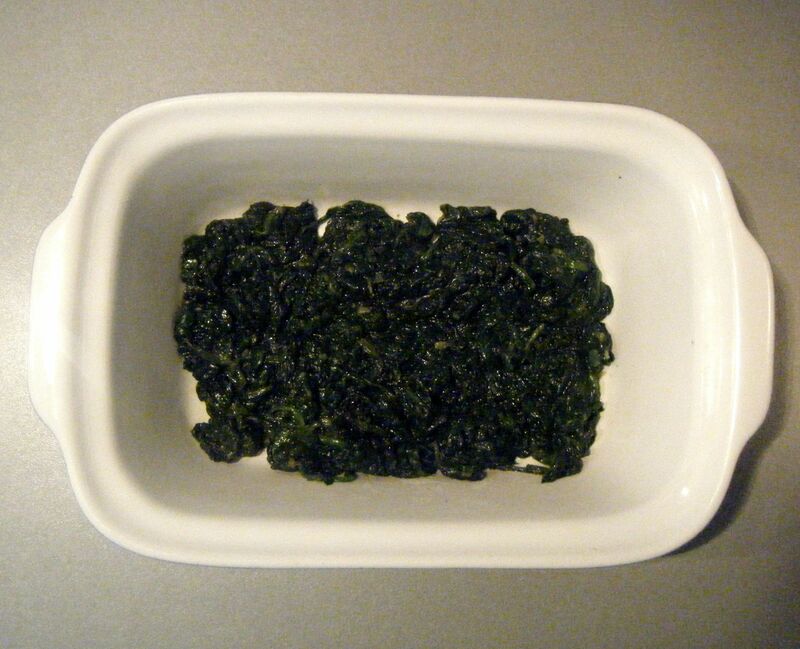 Eventually I had a lovely smelling and dark spinach mixture which I transferred to an oven proof dish, covered with foil and popped it in the oven on a low heat to keep warm. Practical tip: my research told me that hollandaise sauce doesn’t reheat very well. However, to make the sauce and poach eggs at the same time is not easy. 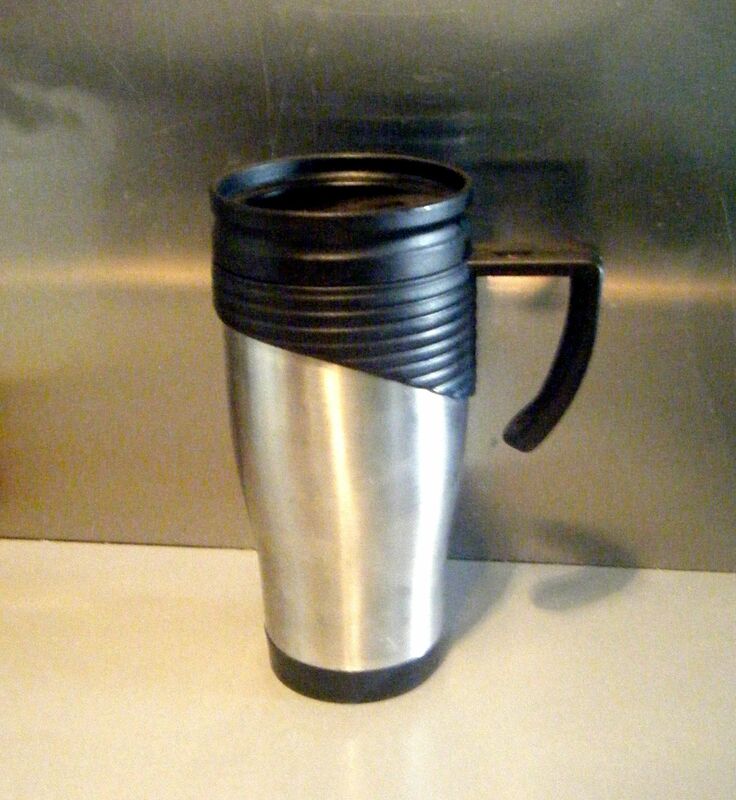 So I dug out a thermal mug, filled it with boiling water whilst I made my sauce. When the sauce was done, I poured the water away, dried the mug and added my sauce. I put on the lid and put it to one side whilst I poached my eggs. It worked perfectly! With my thermal flask heating up, I got on with the hollandaise sauce. 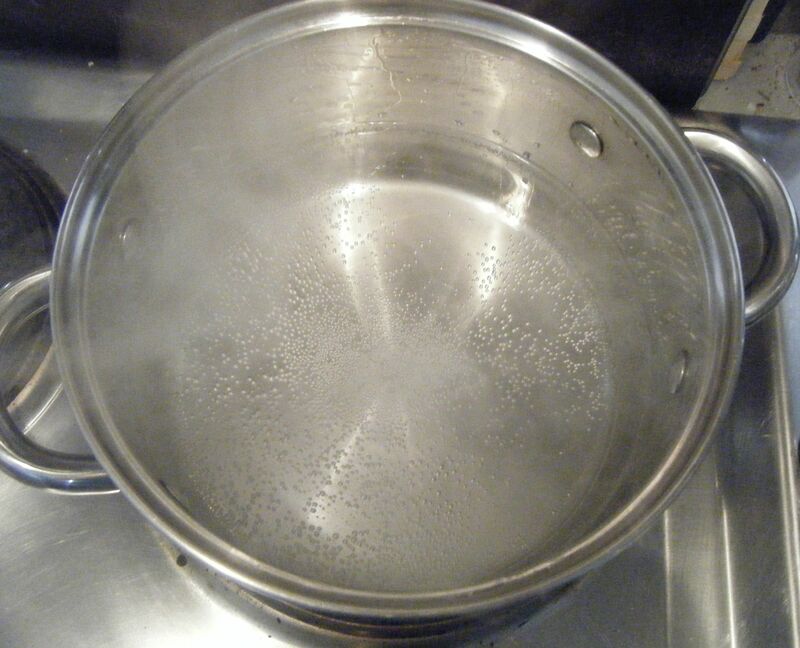 I filled my small pan with some water and put it over a medium to low heat. 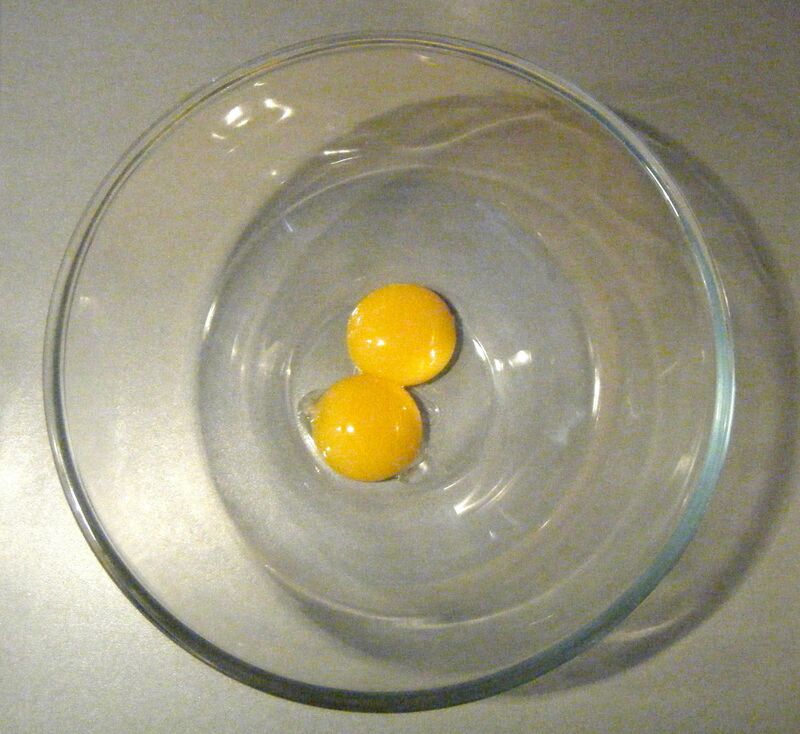 I then separated the egg yolks and put these into a heatproof glass bowl. 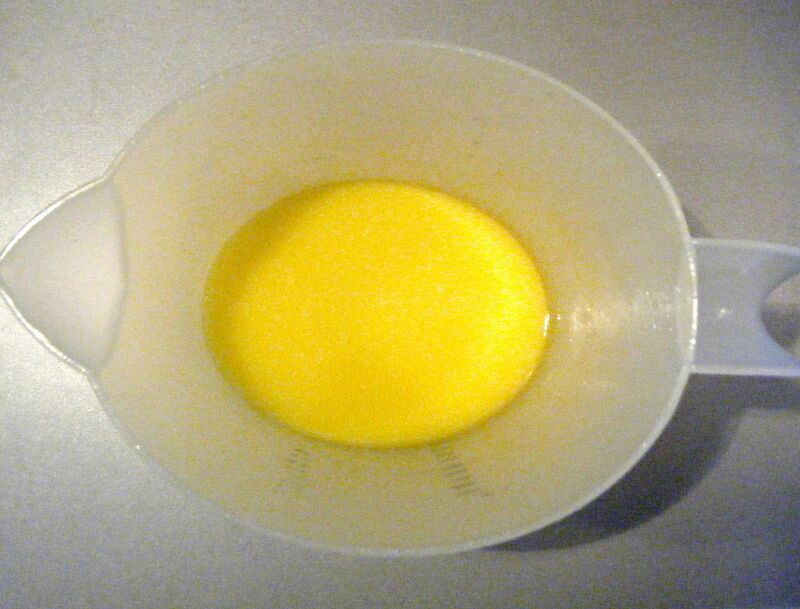 At the same time, I measured out the mustard and lemon juice ready to be added to the eggs. Whilst the pan was coming up to heat, I melted my butter. The recipe says to do this in a pan on the hob. However, I don’t have enough pans for this so I decided to melt it in a jug in the microwave and it worked perfectly. Once the pan of water was just bubbling, I put the bowl with the eggs in on top (making sure the water didn’t touch the bottom of the bowl). I started whisking the eggs, poured in the mustard and lemon juice and whisked it together. I then very slowly added the butter, being sure to continue whisking constantly. Practical tip: keep an ice cube to hand and if the mix starts to split add it to your bowl. I didn’t have to do this but apparently it helps. When the sauce started to thicken up, I added a splash of white wine vinegar and gave it a taste. It was delicious! So I emptied and dried the thermal flask before pouring in the hollandaise sauce to keep warm. I sliced the muffin in half and popped it under the grill whilst I poached my eggs. I half filed a large pan of water and bought this to a simmer. Practical tip: make sure the water isn’t too hot. It should be just simmering, but definitely not boiling. I put a drop of white wine vinegar into a small jug and then broke in one of the eggs. I whisked the simmering water with a balloon whisk to create a vortex before carefully pouring the egg into the centre. I did this very slowly, dipping the tip of the jug into the water to help with a smooth transition. I then covered the pan and let it simmer for 3-4 minutes. 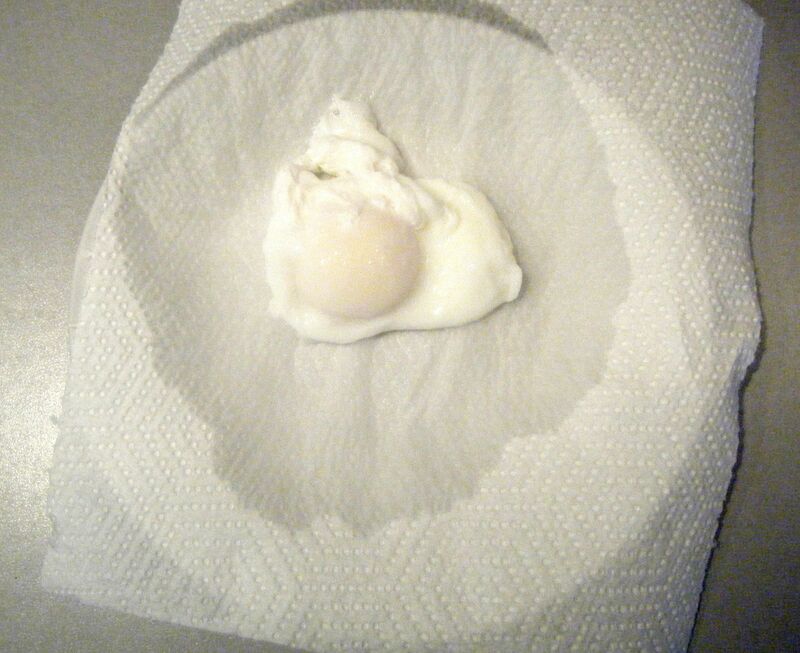 I fished out the egg with a slotted spoon and put it on some kitchen roll to drain off. I then repeated this with my other three eggs. Oh my gosh! This was absolutely amazing! I am so proud of myself for the poached eggs. The first one was slightly over done but the other two were perfectly runny. 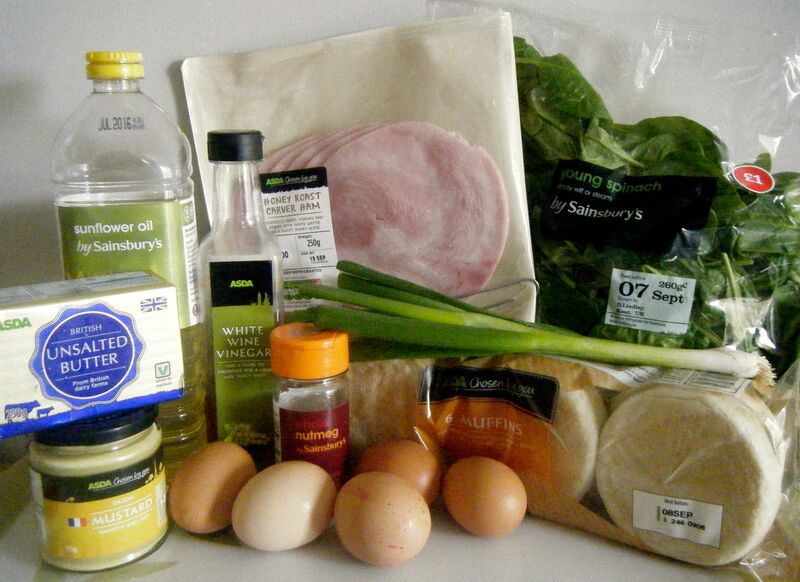 And the hollandaise sauce was so rich and quite frankly so much nicer than the packet stuff I usually use! I can’t believe I’ve never made this before. 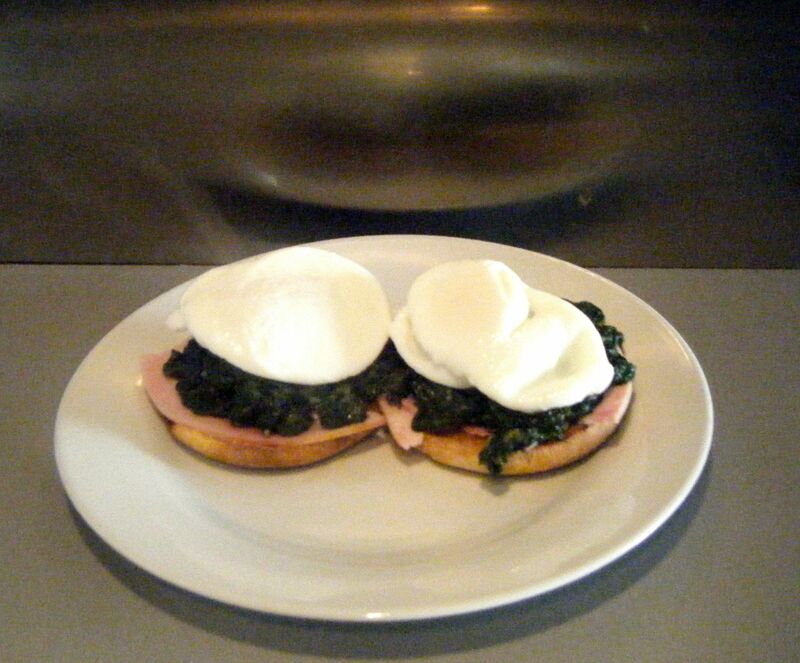 If you are a fan of eggs benedict I would encourage you to give this recipe a go! I’ll definitely be making it again and again. This entry was posted in Challenge 52 and tagged Breakfast, Challenge52, Eggs, English, Food, Ham, sauce by MyGastroAdventure. Bookmark the permalink.